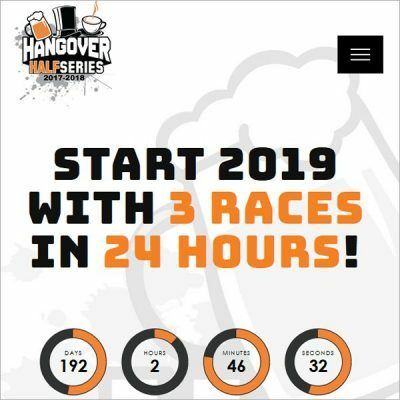 We are proud to be the official website sponsor for the Hangover Half Marathon & 5K Series! 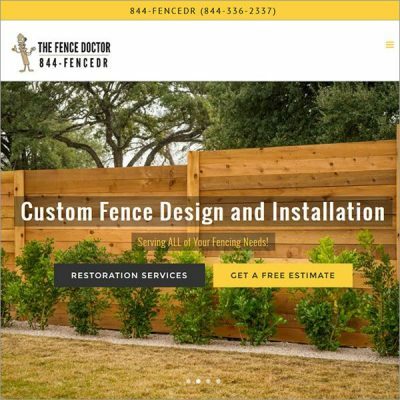 As with every project, we created a responsive site, and included custom design pieces, along with transferring all of the content over from the old site. 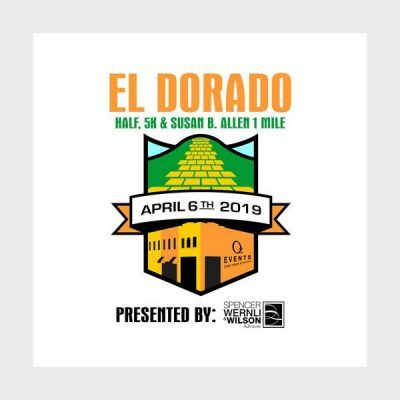 The new site has a custom Race Swag area and interactive course maps. We added a fun countdown timer and linked the registration form to their existing vendor. We are a Wichita Web Design Company and Digital Marketing Agency, our flexible team produces innovative solutions. 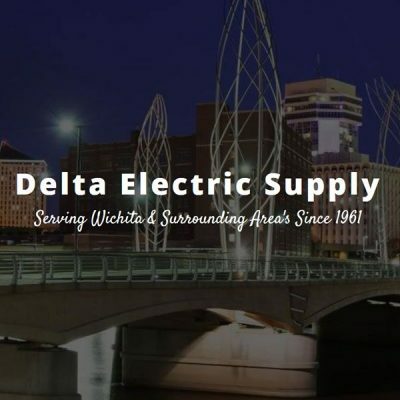 Wichita SEO, Local Listings and Adwords PPC are done the right way, by hand. 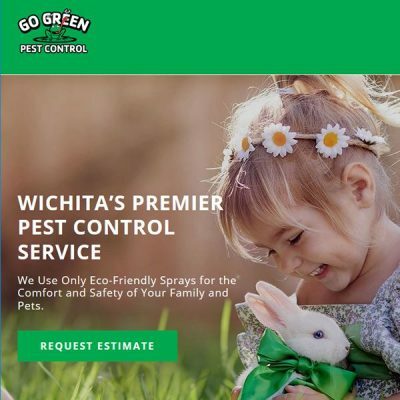 If you are looking for a website design company that not only serves the Wichita, KS metro area but across the globe, then contact us today to see how we can help with your web design project or marketing needs.